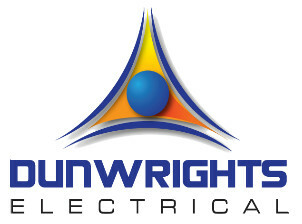 Dunwrights Electrical Contracting Services offer the Darwin area full electrical services on a day to day or emergency basis. We specialise in air conditioning installation and repair, power surge protection, solar power, general data cabling & wiring, switchboards & whole house wiring, servicing & repairs. Our solar power gate systems are renowned in the area & we pride ourselves on our energy efficiency services to save you money.